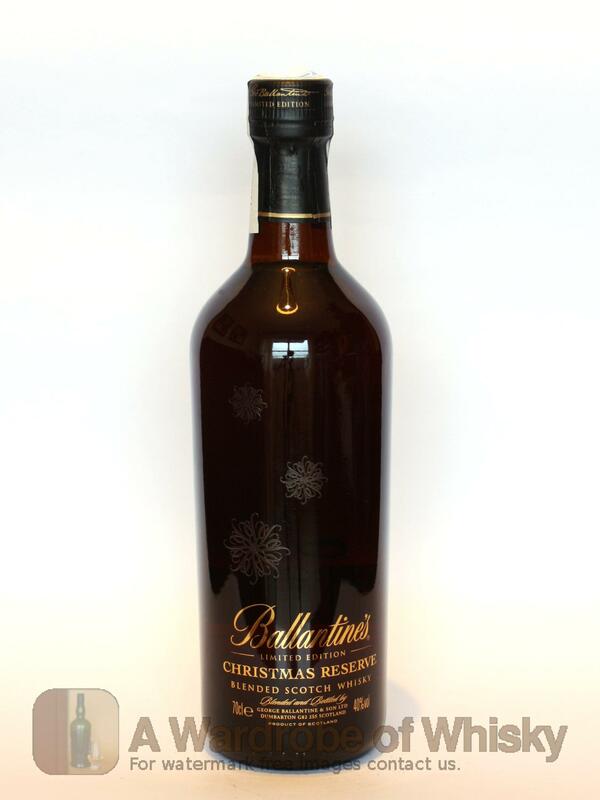 According to Ballantine’s, the blend has seasonal notes and luxury Christmas aromas such as sweet wood, dried fruit, raisins and cinnamon. 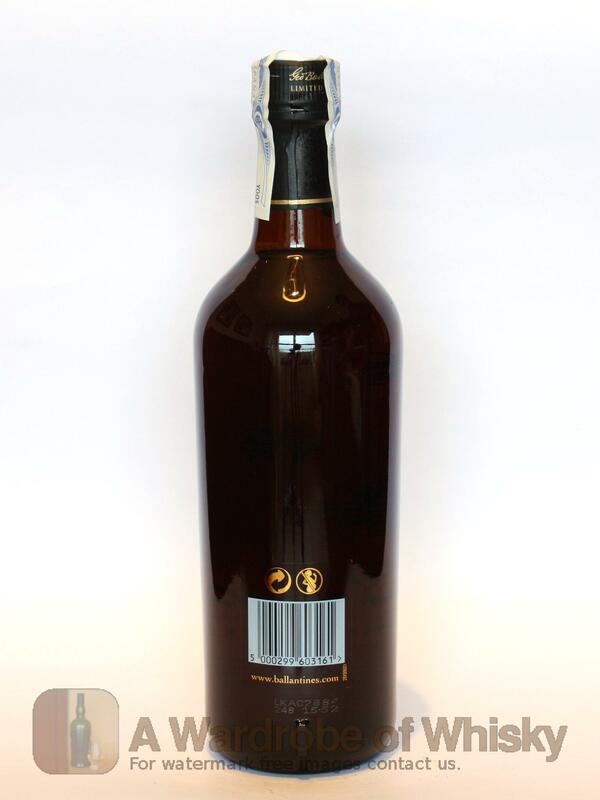 The aromas have been added not just to differentiate the drink but to enhance the consumer’s experience. 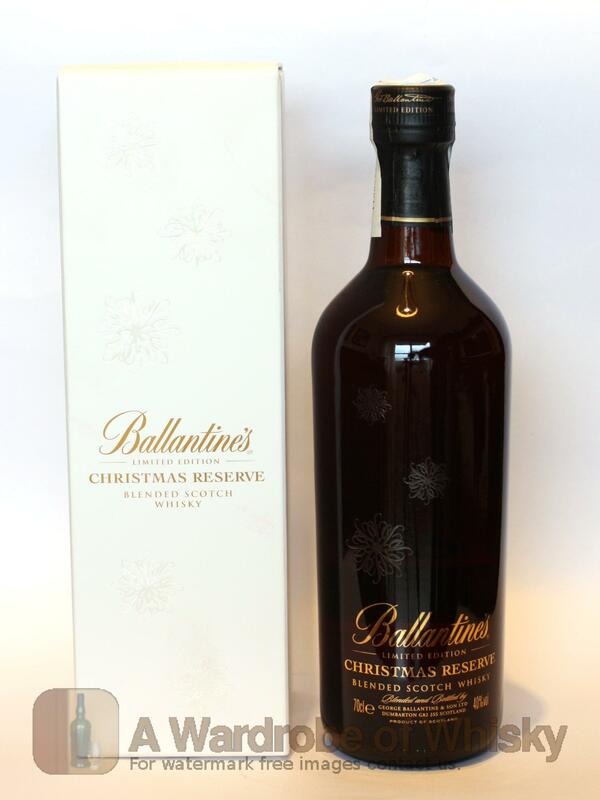 In a move away from Ballantine’s traditional blue packaging, the Christmas Reserve is presented in a white card box, decorated with white snowflakes and golden foil.